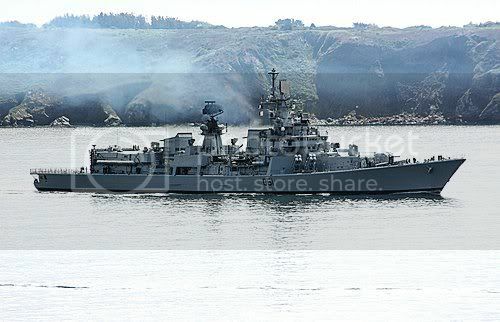 Indian Navy ships are gearing up for Exercise Varuna 2009 with the French Navy. Interestingly this exercise is going to be participated by the same Indian Navy ships after completing Konkan 2009 with the Royal Navy in U.K waters. 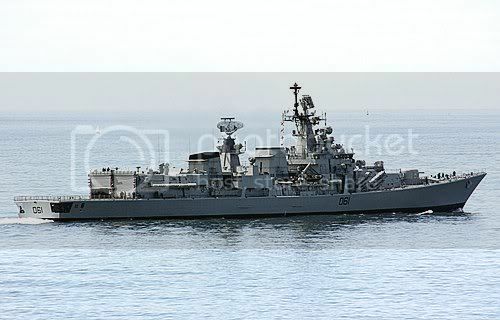 The Delhi class destroyers are guided-missile destroyers of the Indian Navy. Three ships of this class are in active service. 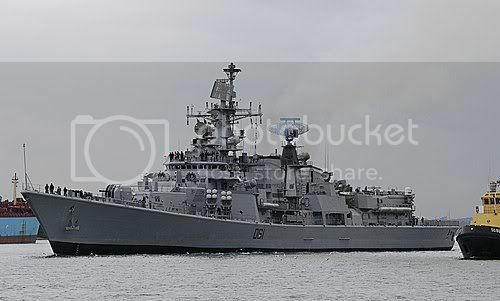 The Delhi class vessels are the largest warships to be fully designed and built in India, although they will soon be superseded by the Kolkata class destroyers and the Vikrant class aircraft carriers. They were built at Mazagon Dock Limited in Mumbai. 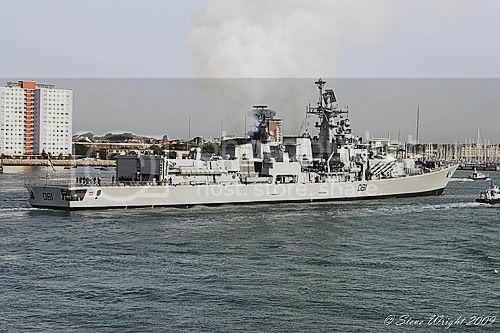 The Delhi class has both Soviet and Western design influences, incorporating elements of the Sovremenny class destroyer, the Rajput class (Kashin-II) destroyer, and the Godavari class frigate. These vessels are fully fitted with flag facilities. The Delhi class is also capable of operating in a NBC environment. Radar cross-section reduction is presumed to be minimal, to the extent that some sharp angles have been flattened. In the main air defence role, a pair of 2 3S-90 launchers - one installed forward of the bridge and the other atop the dual helicopter hangar - are fitted with the Shtil SAM system. The Shtil system consists of the Russian Shtil missile and 24 such missiles are carried in a below-decks magazine. The launchers elevate up to 70° but have a limited firing arc of 30° within the centreline. The launcher groups require a crew of 20 men and weigh about 50 tons. The Delhi class is being upgraded with the Rafael Barak point air defence missile system, which overcomes the limited firing arc of the Shtil system. It has an eight-cell vertical launch system and the missile command-to-line-of-sight (CLOS) radar guidance with a range from 500m to 10 km. The missile's maximum range is 32 km. The ship has a surveillance capacity of over 350 km and can sterilise an area of 250 km. The ships also have a quadruple 533mm torpedo launcher, which can also be used to launch SS-N-15 'Starfish' or possibly SS-N-16 'Stallion' ASW missiles, so is capable of hitting targets ranging from 50 km to 120 km. It is also equipped with two RBU-6000 anti-submarine rocket launchers with 12 tubes. Their range is 6 km and the maximum engagement depth is 500m. 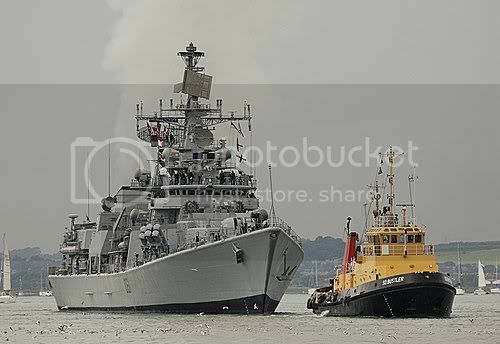 Each ship can support two helicopters, the Sea King or the HAL Dhruv. The Sea King helicopters are equipped with a Super Searcher radar and primarily used in air surveillance and anti-submarine roles. The helicopters are capable of flying four and half hours non-stop. The HAL Dhruv helicopters are primarily for utility roles. 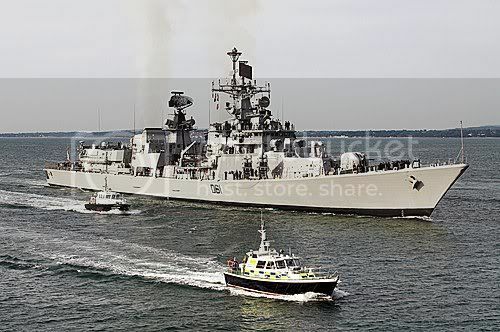 The INS Delhi has a crew of approximately 30 officers and 350 sailors. The ships are equipped with four chaff launch systems and the BEL Ajanta radar interceptor. The TQN-2 jamming system is supplied by the Italian company, Elettronica. The ship's hull mounted active search sonar capability is based on the TSM2633 by Thales Underwater Systems or the APSOH by Bharat. The Delhi Class also has a variable depth sonar, Model 15-750 developed and manufactured in India by Indal and Garden Reach.